Talent Connect – dare we say, one of the most exciting recruiting and HR industry conferences – is kicking off this week in Nashville, Tennessee. 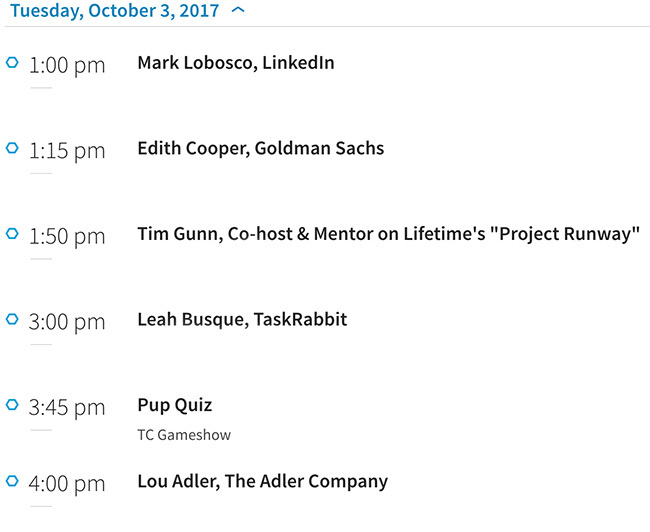 If you’ve missed your chance to attend the event in person, we have the next best thing for you – an online live stream that you can enjoy in your office, at home, or during your well-deserved vacation trip (not sure your partner will approve, but worth a try). 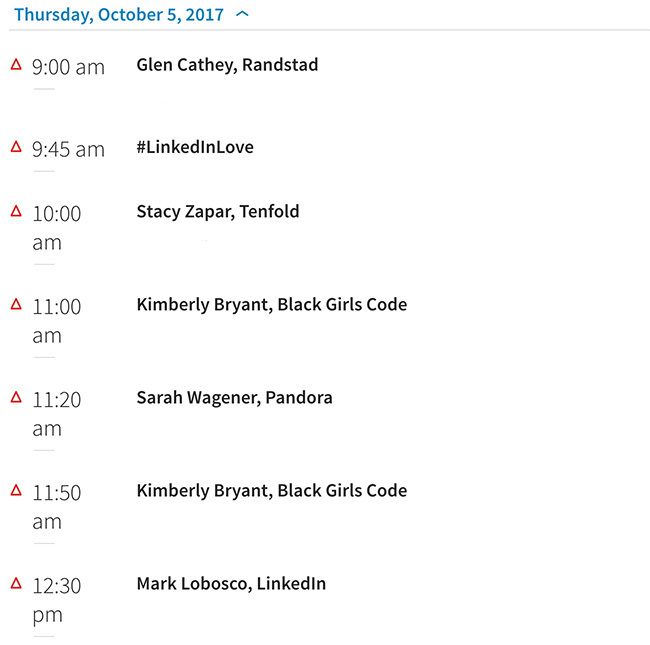 Join us online from Tuesday October 3 to Thursday October 5 to watch Brené Brown, Tim Gunn, Edith Cooper from Goldman Sachs, Sarah Wagener from Pandora, Kimberly Bryant from Black Girls CODE, LinkedIn CEO Jeff Weiner and others take the stage to share inspiring stories. 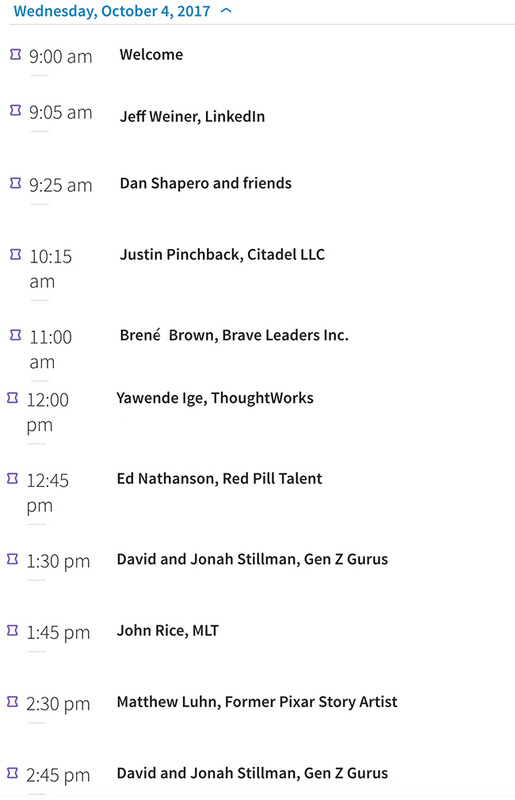 If you miss any of the live action, drop by Talent Connect All Access to catch the talk recordings. See you on the live stream!